An exploration of the farm buildings constructed in the late 19th and early 20th centuries in Manitoba by settlers from Ukrainian and other areas of eastern Europe. 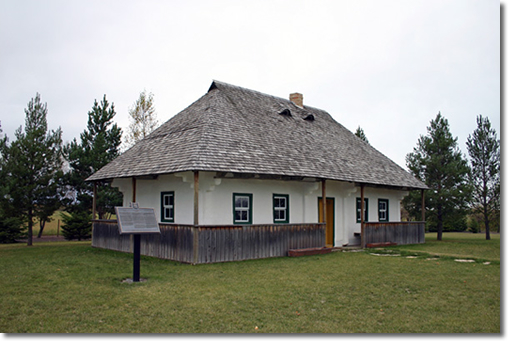 The Paulencu House, near Inglis, is an excellent example of Ukrainian farm-house design. The building is a Provincial Heritage Site.